After months of hard work on a revolutionary campaign, Bernie Sanders has finally conceded and thrown his support behind Hillary Clinton. What does this mean for progressives? Jill Stein. 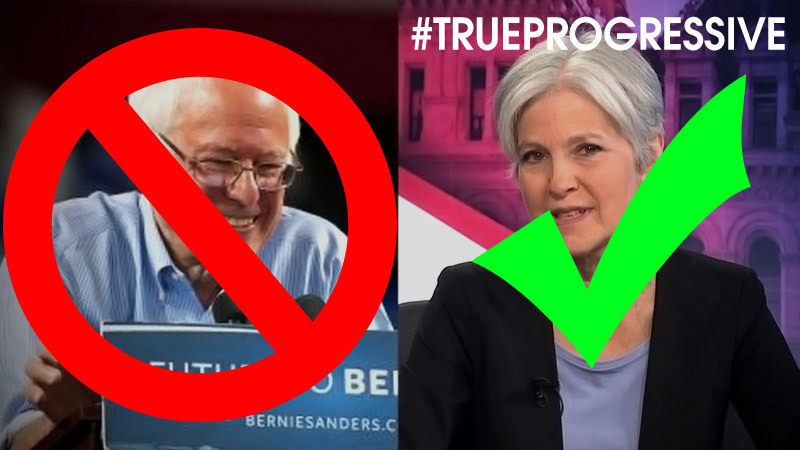 Jill Stein has been campaigning for everything Bernie Sanders has and has even offered her nomination to Sanders, but he apparently wants to continue fighting to change the Democratic party instead. Many people feel this is a noble cause, but what sort of work can be done when Hillary is involved in so much government corruption and crony capitalism? 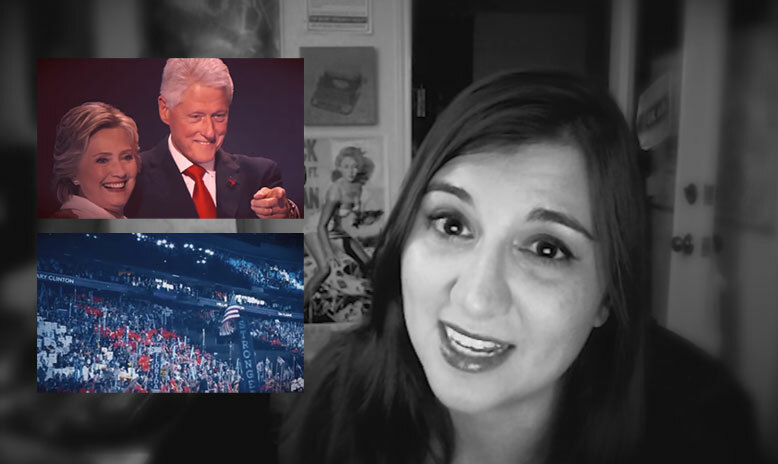 We’ve covered the corruption of Hillary Clinton in previous articles, especially an explosive report by Abby Martin. 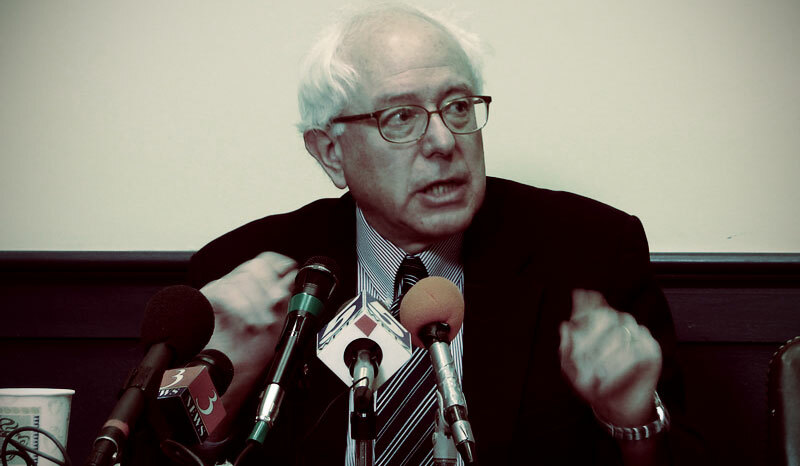 There are books on the shelves and more coming out about Clinton corruption, from insiders to analysts, yet Sanders seems to think she is best suited for the job. Some people are beginning to say that this wreaks of a conspiracy to never actually have Bernie as president, that he was a plant of some sort, but there are no real signs of this as of yet. In the meantime, if you are a true progressive, Jill Stein makes the most sense for the presidential election of 2016.